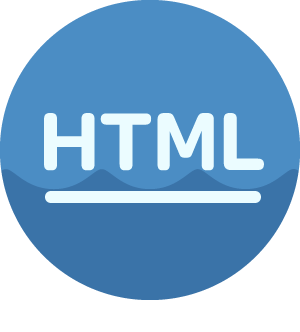 I will make you a small but elegant HTML Webpage to your standards and requirements and I will include the use of CSS to provide color and positioning. I cannot really go into detail because I have a new pc and I don't have no pictures to show you. I will guarantee if you ask for a certain design I will deliver.